Tree moss and lichen in the middle of summer reaching for moisture while they cling to the bark they've made their home. Nature Photography Print. 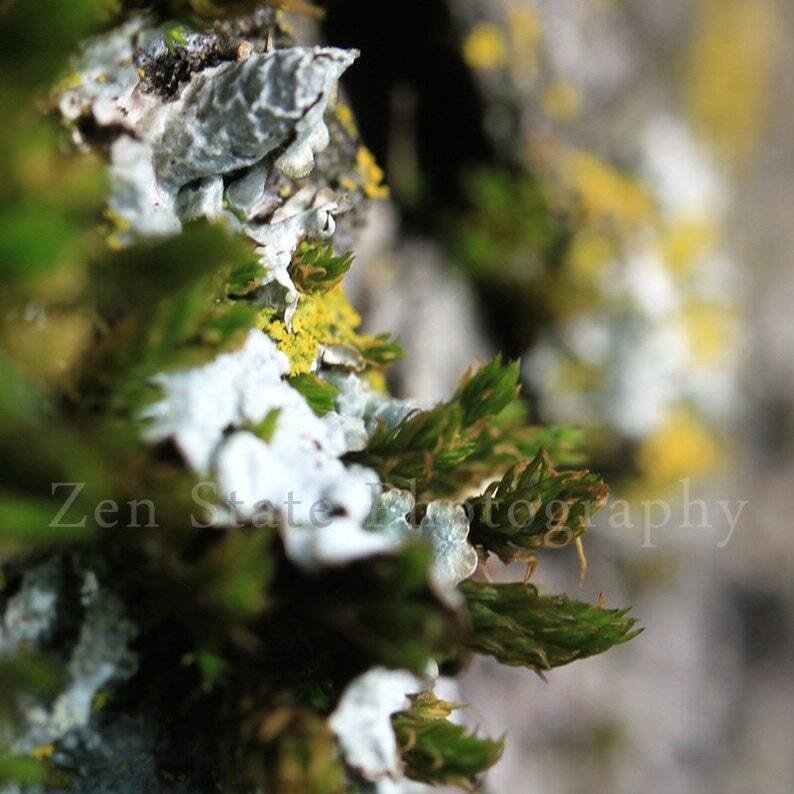 Tree Lichen Nature Print. Biology Photo Print Wall Art. Photo Print, Framed Print, or Canvas Print. Home Decor. Cloud Art. Cloudy Sky Photo Print. Sky Photography. Cloud Watching Wall Art. Unframed Photography Print, Framed Print, or Canvas Print.